I have students with special needs who are fully included in my classroom. Every year, the school tells me that I cannot have access to a student’s IEP – only the accommodations and modifications pages. These students are with me more than they are with the special education teacher. I don’t understand how a student can be with me all day, yet I cannot see what her goals and objectives are. That is bizarre and absurd. 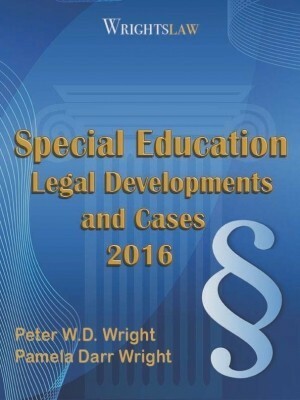 Not only should you have access to the IEP, you should also have input into the development of the document. Three things you need to do. 1. If you want to know what the law actually says, rather than what someone is “telling” you that it says – get a copy of the statute and regulations for yourself. 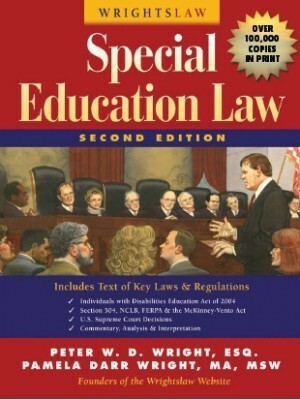 The federal law about IEPs is located in 20 USC 1414(d) on pages 99-104. 2. 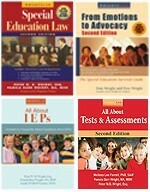 You will also want to read the implementing regulations from the U.S. Department of Education about IEPs. You’ll find those in your law book on page 245. Portions of the state regulations will most likely be quite similar to and identical to the federal 1414(d) statute. 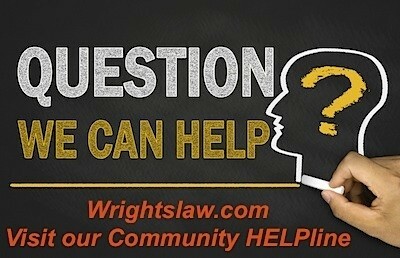 The federal statute is supreme over state statutes and regulations, per the Supremacy Clause of the U.S. Constitution. 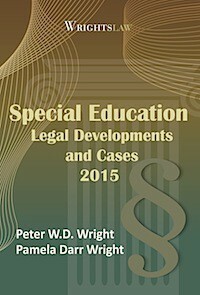 FERPA, i.e., the confidentiality statute, is also in your law book (page 307). 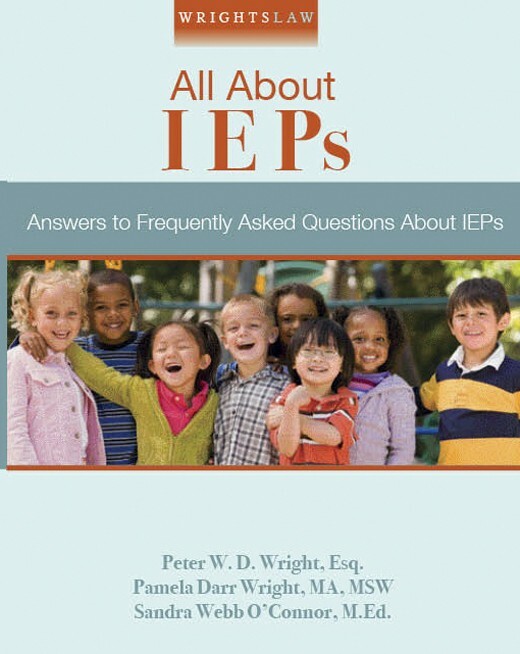 FERPA does not prohibit your access to IEPs. The Family Educational Rights and Privacy Act (FERPA) deals with educational records, privacy and confidentiality, parent access to educational records, parent amendment of records, and destruction of records. The purpose of this statute is to protect the privacy of parents and students. Your school administrators may incorrectly believe the IEP is “confidential.” If so, the administrator thinks he cannot release it to teachers and other staff members. This is not true. 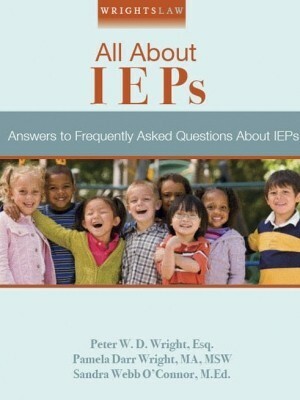 Does Your Child’s Teacher Ever See the IEP? 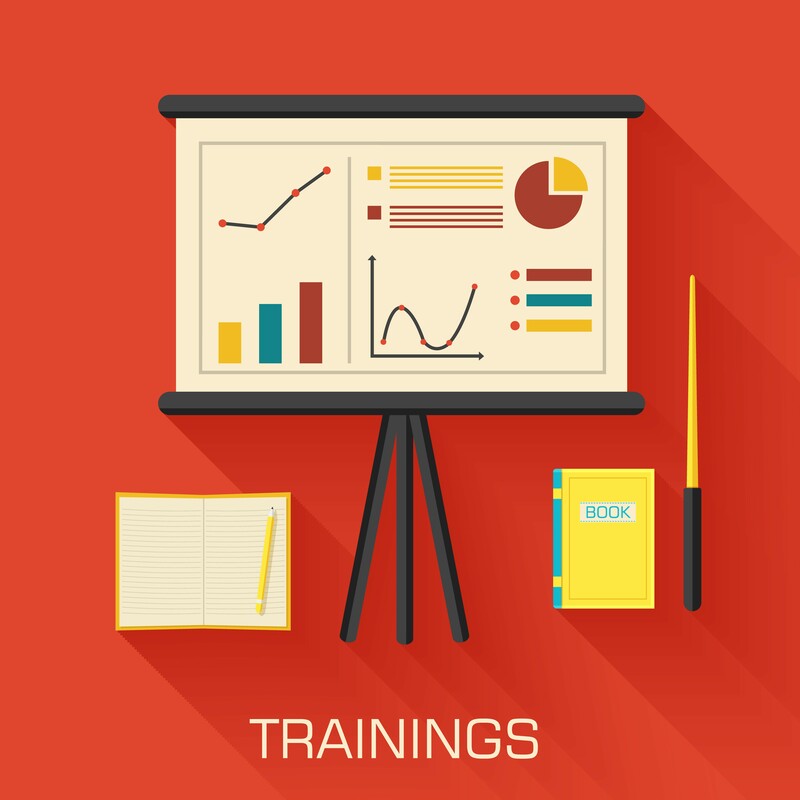 What is the regular education teacher’s role at the IEP meeting? 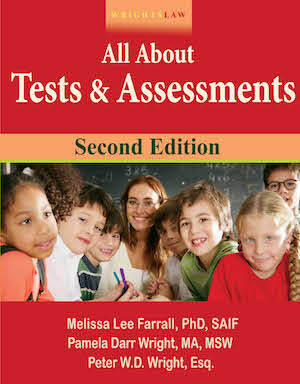 (Page 11) The regular education teacher knows the curriculum and what students are expected to learn and do. This teacher should participate in decisions about how to teach a child. With input from the regular education teacher, the team can determine what accommodations, supplementary aids and services, and modifications a child needs to learn and make progress. 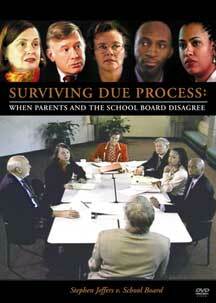 She can also initiate discussion of appropriate behavioral interventions, supports, and strategies. 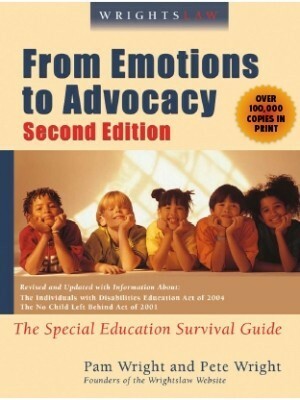 (Page 103) All teachers and service providers of a child must have access to the IEP. 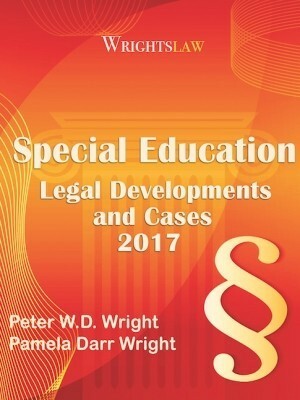 This entry was posted in Confidentiality, IDEA 2004, IEPs and tagged Access to IEPs, Confidentiality, IEPs, Regular Education Teachers by Wrightslaw. Bookmark the permalink. Teacher must have a copy of the IEP on hand. They need to be able to review to make sure they are giving the appropriate modifications and accommodations. Also having the IEP on hand the teacher will be able to tell if the child is meeting their benchmarks, goals are the modifications and accommodations working. Also if the teacher is constantly reviewing the child’s IEP they may have questions and they can contact the parents to get an answer to the question. I fortunately was always provided with access to IEPs as well as included in all meetings, setting goals, and assessment results. Subs were arranged so we could attend. My district had it together. To avoid this hassle I gave each teacher a copy of my child’s IEP since I am the parent and could legally do this. This was the easiest work around. I could never get the school to do this.